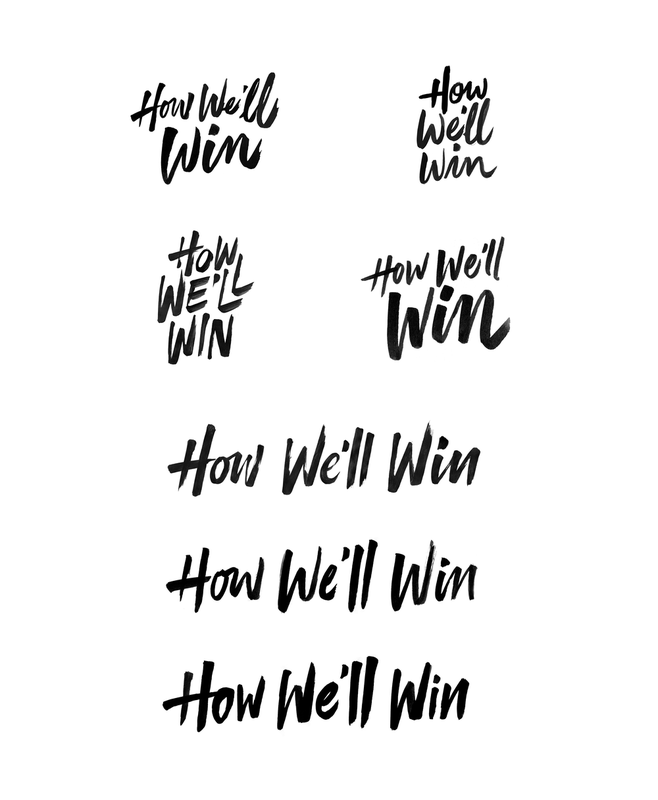 Commissioned by Quartz to create the logo’s, titles and over 100 names for 4 issues of ‘How We’ll Win‘, which is a year-long exploration of the fight for gender equality. Through stories, videos, events, and a monthly email, we highlight insights and strategies for supporting inclusivity, women in power, and the next generation of leaders. Please check out their website to see the full magnitude of the project by clicking the links below.